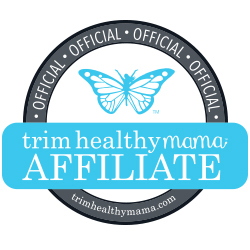 The Frugal Family Life: *HOT* $.50/2 Oscar Mayer Cold Cuts Coupon! 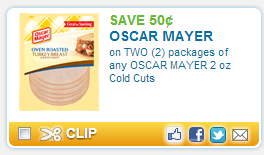 Currently, there is a *HOT* $.50/2 Oscar Mayer Cold Cuts coupon under zip code 11724. This one will double at stores that allow and should get us a great deal! 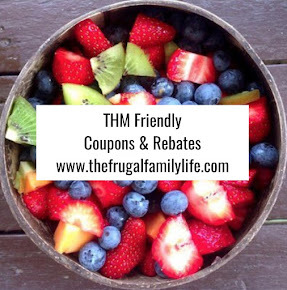 We don’t these coupons very often!